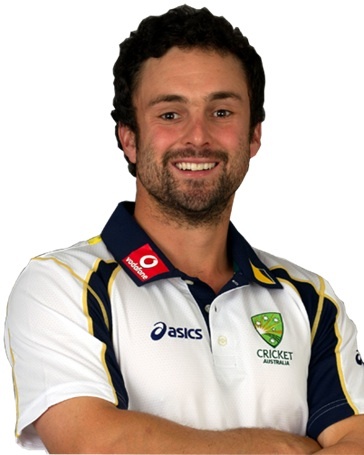 Australian batsman Ed Cowan talks about being dropped from the Test side after the first Test of Ashes 2013, how he dealt with it, his recent move from Tasmania back to New South Wales, his hopes of making a comeback to the Australian team, and the tweaks to his batting technique he has done in the last two years, etc. 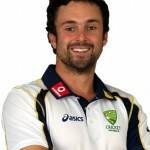 This entry was posted in Couch Talk, Featured and tagged Ashes, Australia, Batting, Couch Talk, Ed Cowan, New South Wales, Podcast, Tasmania. Bookmark the permalink.